Don’t be intimidated to make this soup at home – it’s quite easy! 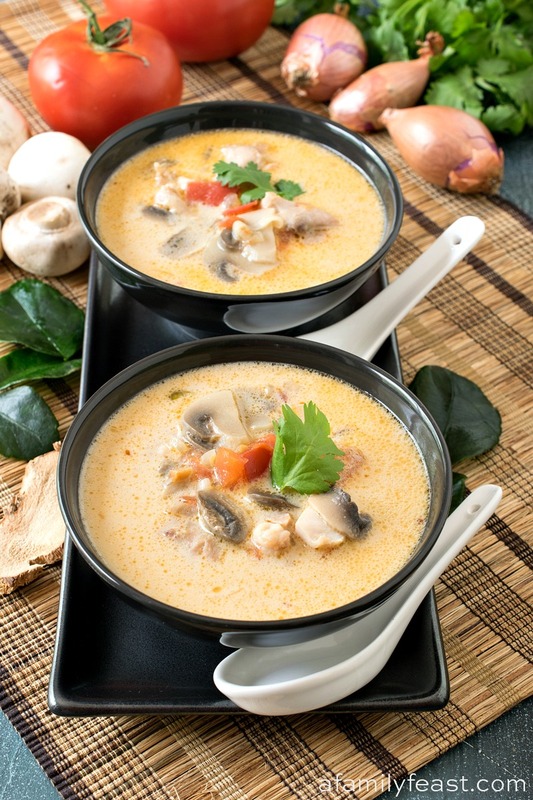 This Thai Coconut Chicken Soup (also known as Tom Kha Gai) is a classic Thai soup with a delicious and distinctive flavor. I’ve mentioned a few times in the past, that (assuming you believe in reincarnation) I’m convinced my husband Jack was Asian in a former life. Jack gets this happy, soul-satisfied look on his face anytime he eats Asian cuisine – and he’s been known to talk for days about some delicious food he tried and enjoyed. His most recent passion has been Thai cuisine – and lucky for us, there is a great local Thai restaurant not too far from where we live. 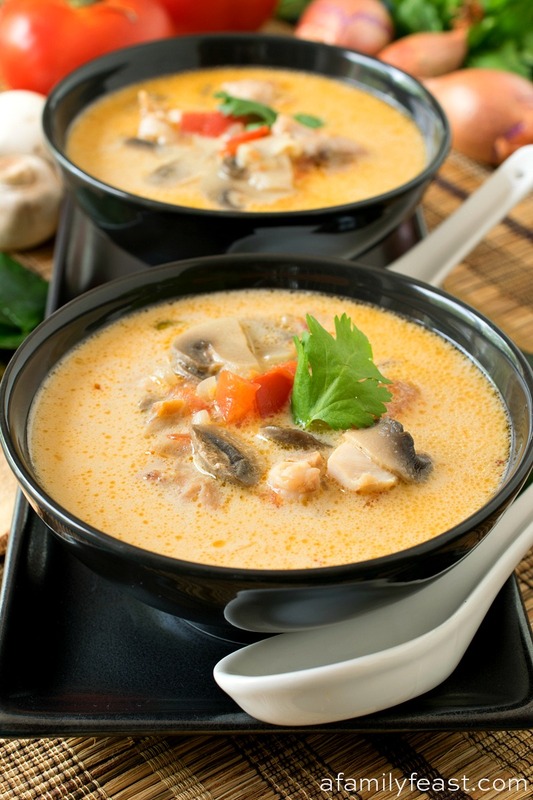 Jack especially loves their soups – and that love inspired today’s recipe for Thai Coconut Chicken Soup, or Tom Kha Gai. 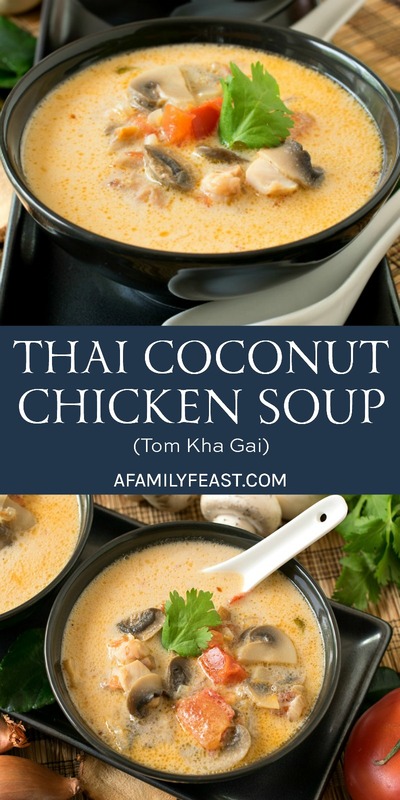 Tom Kha Gai translates to ‘chicken galangal soup.’ Galangal resembles ginger root in appearance, but it is distinctively aromatic and lends a sweet, piney flavor and aroma to this Thai Coconut Chicken Soup. Galangal root can be purchased fresh, frozen or dried – at your local Asian market, at some Whole Foods, or online. 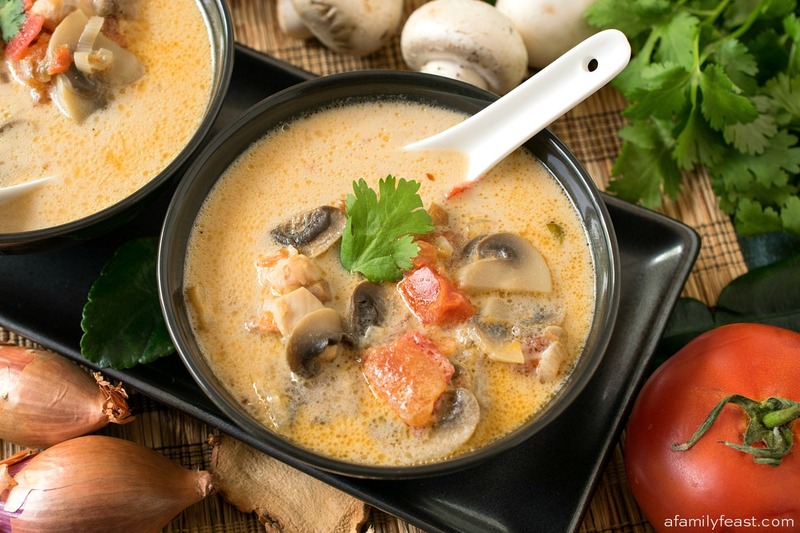 There are a few other ingredients that lend additional distinctive and delicious flavor to this Thai Coconut Chicken Soup: kaffir lime leaves and lemongrass. 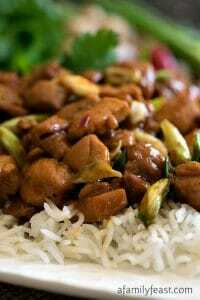 If you tried this earlier recipe, you might already have some kaffir leaves on hand, but if not, buy some here. And lemongrass is sold at most supermarkets these days – we typically buy the lemongrass paste sold in tubes in the produce aisle. But please – don’t be intimidated cooking with these new and different ingredients. 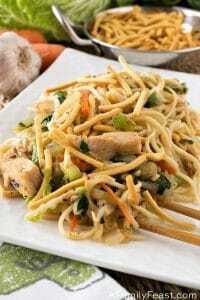 (Once you have them on hand, you may find yourself inspired to cook with them more often!) And don’t leave these ingredients out either – to really make this soup with its authentic flavor, you need the galangal, kaffir leaves and lemongrass. 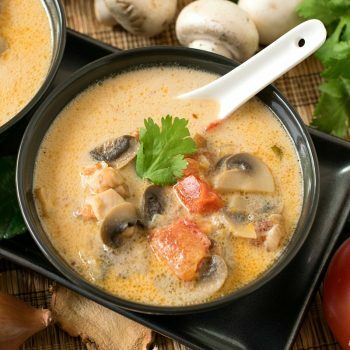 This Thai Coconut Chicken Soup is silky and delicious with tender chunks of chicken, plus mushrooms and tomato in a coconut milk and chicken stock broth that has absolutely fantastic flavor! Like most Thai recipes, there’s a touch of heat and spicy flavors (as written, this recipe isn’t super spicy – but you can add heat if you’d like), plus salty, sweet and sour citrus flavor in this Tom Kha Gai. But after your first spoonful, your taste buds will dance and sing! 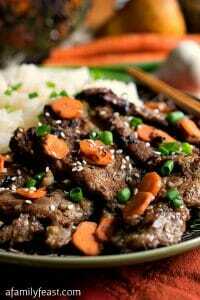 Recipe adapted from The Best of Vietnamese and Thai Cooking by Mai Pham. 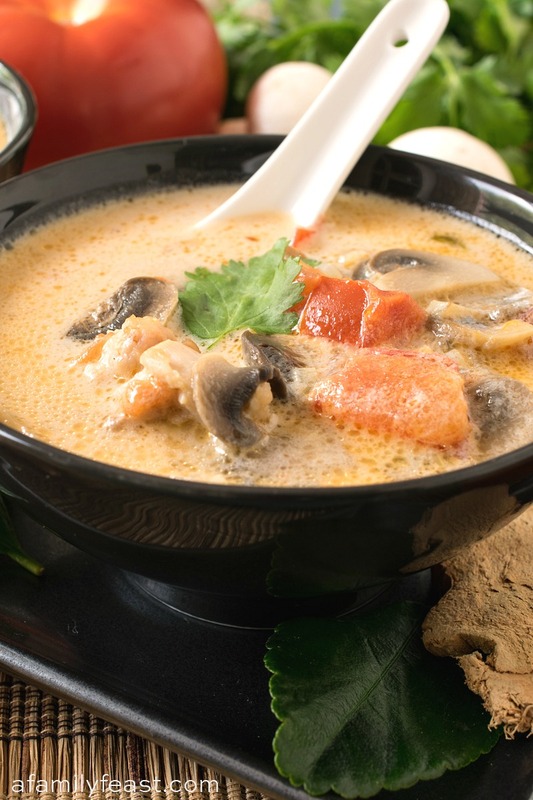 If you are using dried galangal, heat the water to boiling in microwave and add dried galangal slices. Let steep while you prepare the rest of the ingredients. In a medium pot, add oil and heat over medium heat. Add shallots, lemon grass, chili flakes and garlic chili paste and cook 30 seconds. Add the whole slices of galangal along with water used to rehydrate (if using dried), along with chicken stock, fish sauce, sugar and coconut milk and bring to a boil. Add chicken, mushrooms and tomato and bring to a second boil. Remove from heat and add lime juice and kaffir leaves. Serve but do not consume galangal slices or kaffir leaves but leave them in pot to strengthen flavor. 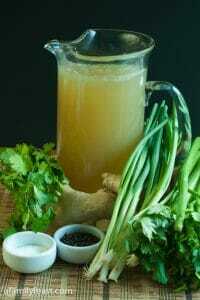 *For the best quality, shop for fresh lemongrass at an Asian market. We can also typically find lemongrass at our local, traditional supermarkets but the quality is often poor and dried out. Instead, look for fresh lemongrass paste – it is often sold in a tube in the produce aisle with other Asian specialty ingredients. It keeps quite a while in the refrigerator.